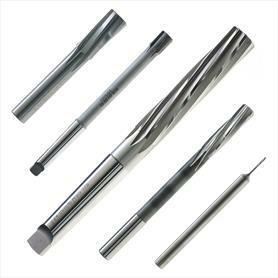 An extensive range of Reamers in 1/100th millimeter increments made in HSS through to Tungten Carbide, available from stock or on very short delivery times. 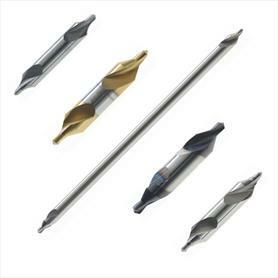 A comprehensive range of Centre Drills in varying angles, styles, materials and coatings to suit even the most demanding applications. Click here to see the full range available. 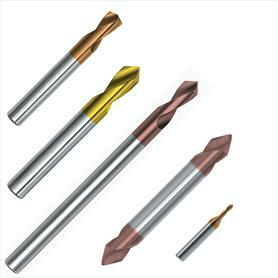 From Micro Spotting drills measuring 0.1mm in diameter through to long series and doubled ended in a range of materials and coatings. 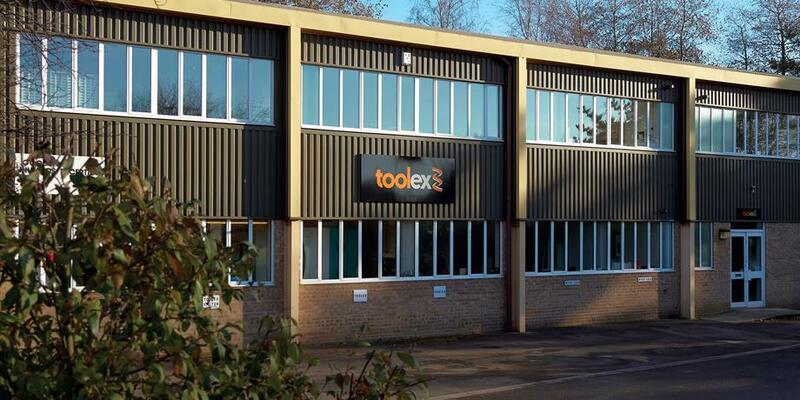 Toolex was founded in Hertford in 1967 with a stocked range of incremental Swiss reamers, unique in the UK. 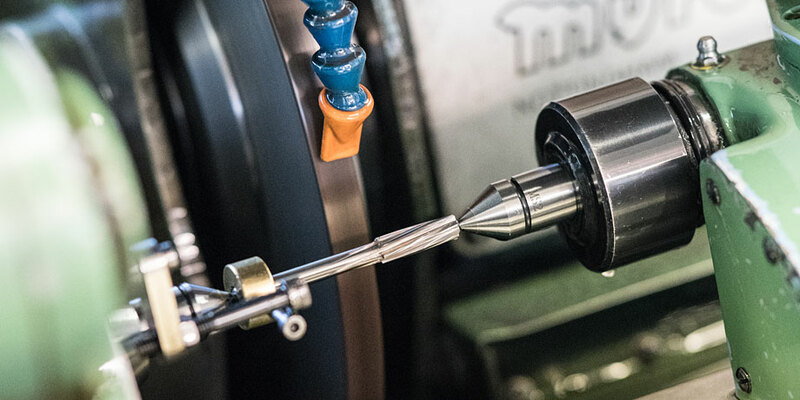 Toolex started to expand its range of products by adding specialist and unique tooling from renowned suppliers across Europe, and also incorporating its own grinding facilities to increase the size range of reamers available. 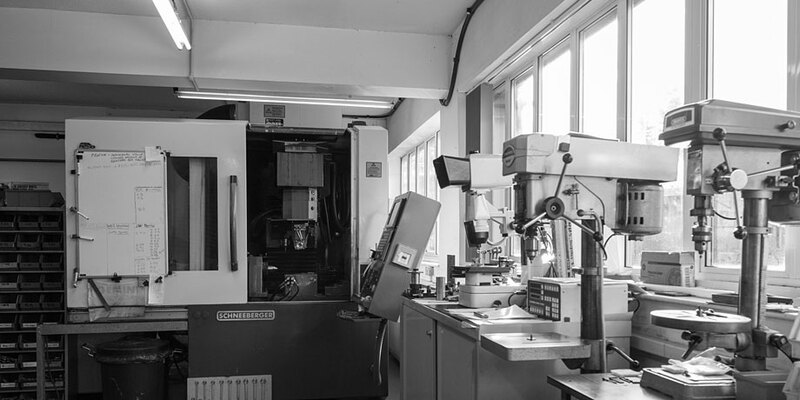 A move in 1990 to a purpose built factory and office unit in Wincanton, Somerset, combined with the investment of CNC equipment has enabled Toolex to continue the expansion of its continually growing range of engineers cutting tools, which are available today. 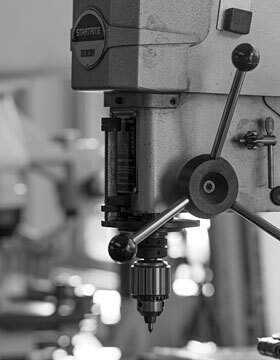 This coupled with the continual investment in stock and infrastructure has allowed Toolex to continue its unrivalled reputation for same day despatch, quality and personal service.